If you are only going to win one out of 20 games then it might as well be against Hearts. 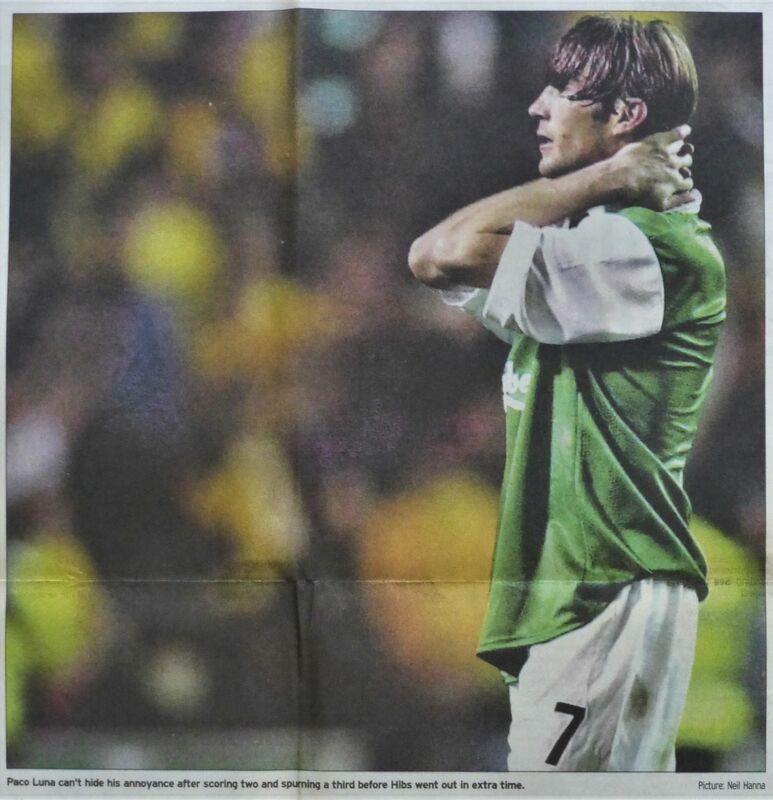 Categories: Press cuttings | Tags: Craig Levein, hearts, Ulises De La Cruz | Permalink. Categories: Press cuttings | Tags: Almondvale, Livingston | Permalink. Categories: Press cuttings | Tags: AEK Athens, David Zitelli, Paco Luna, UEFA Cup | Permalink. Categories: Press cuttings | Tags: Allan Smart, Grant Brebner, Paco Luna, Paul Fenwick, St Johnstone | Permalink. 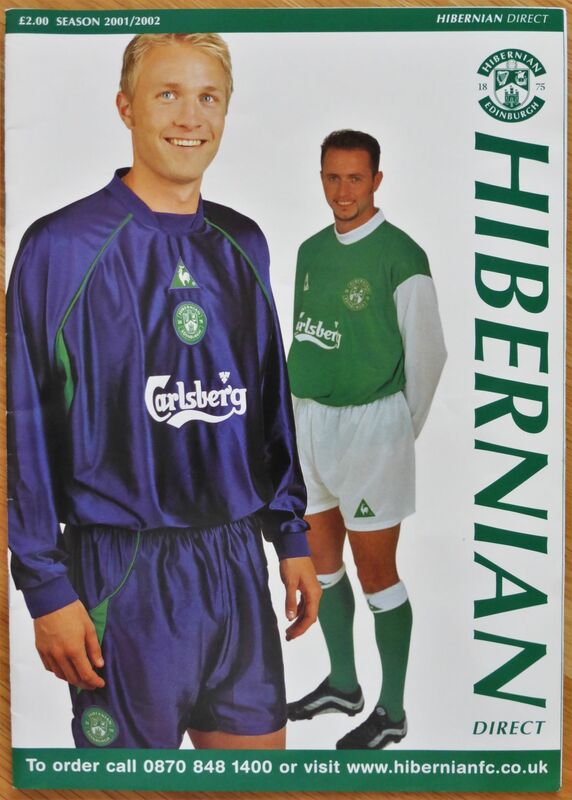 Categories: Clothing, Miscellaneous | Tags: Alen Orman, catalogue, club shop, Garry O'Connor, merchandise, Ulrik Laursen, Where are they now | Permalink. 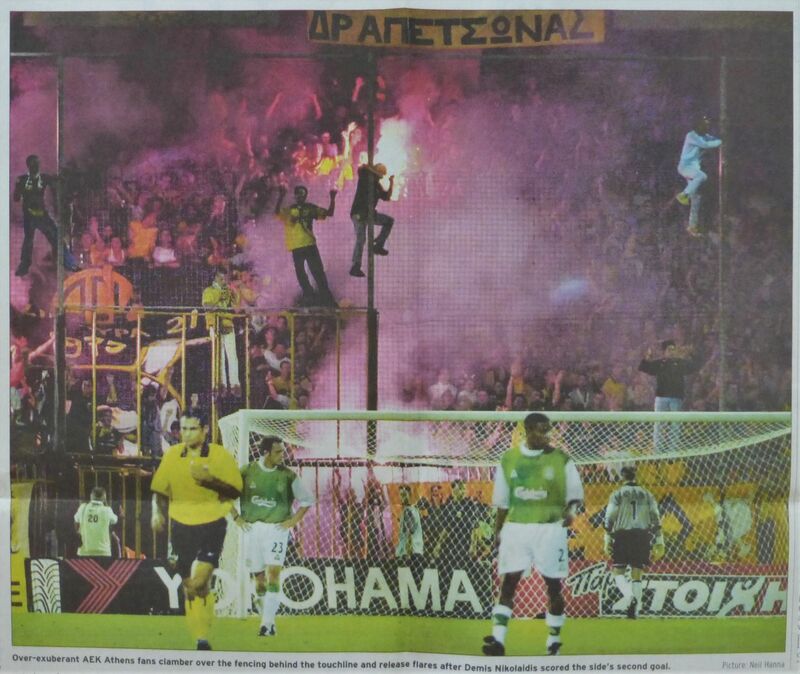 Categories: Press cuttings | Tags: AEK Athens, Athens, UEFA Cup | Permalink.